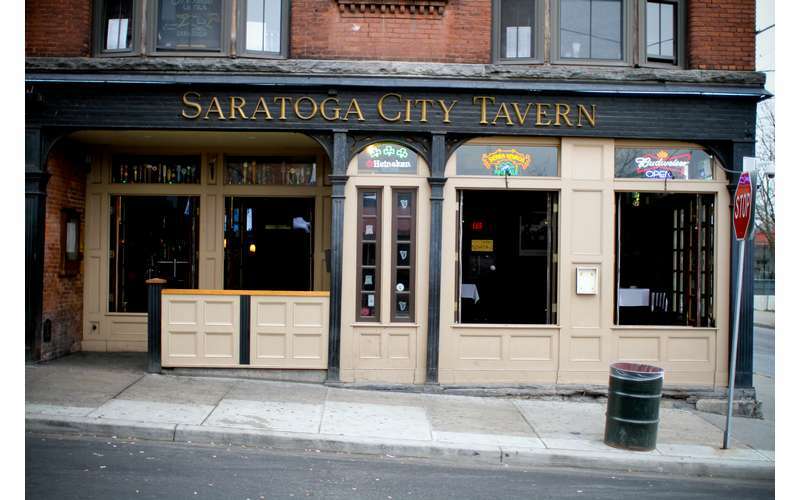 Located in the heart of downtown Saratoga Springs NY, Saratoga City Tavern features over 110 draughts, great food and entertainment for all, 7 days a week! 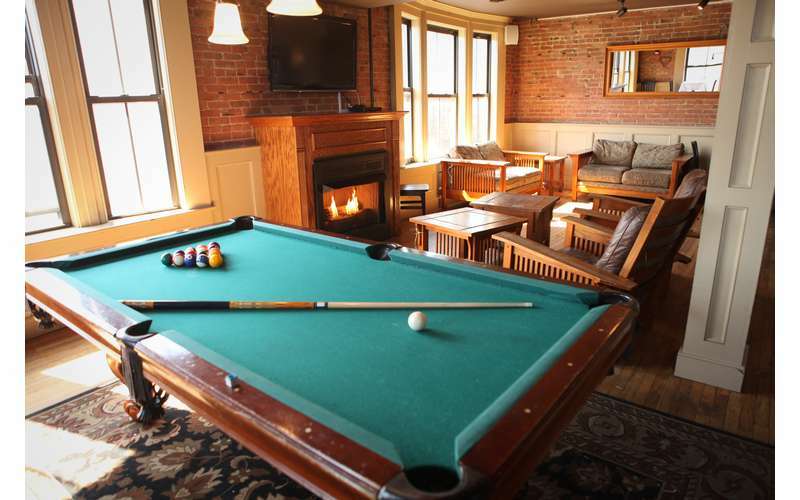 There is sure to be something for everyone in our 5 floor Saratoga NY bar & tavern. 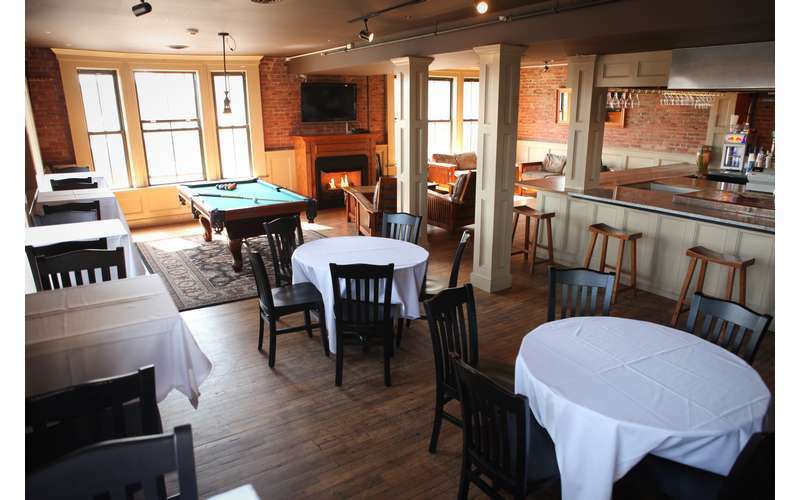 First Floor Tavern: People-watch through the windows opening to downtown Saratoga Springs as you enjoy a few drinks, appetizers and pizza at the old-fashioned mahogany bar. Don't miss live music every Thursday through Saturday night! 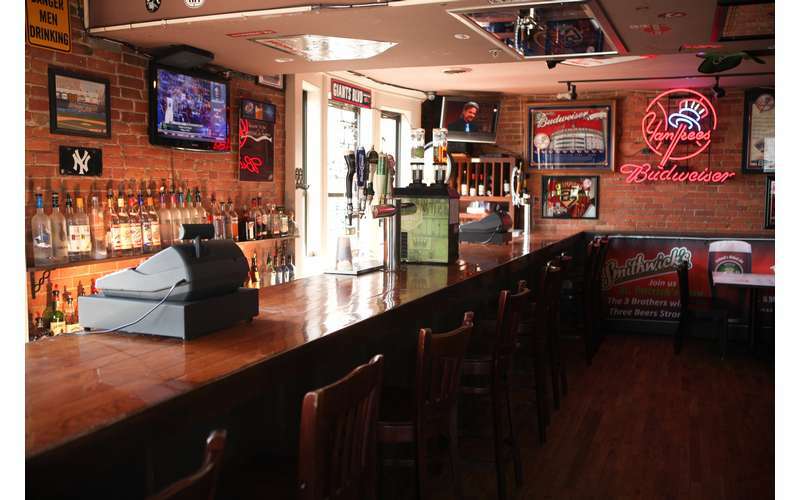 Second Floor Sports Bar: Kick back with a cold beer and some friends as you watch the big game on our many flat screen televisions and surround sound. Open from Thursday through Saturday, we offer every NFL, NHL, and MLB all season long! Third Floor Apartment: "The Apartment" is for those who want to go out but feel like they never left home! Sip on one of 16 craft draught beers, as you relax on one of our couches or challenge your friends to a friendly game of pool on our complimentary pool table. This is also the perfect space to reserve for your next private party or event! Fourth Floor Night Club: Dance the night away in Saratoga to today's most popular hits and yesterday's favorites, as you enjoy incredible views from our venue's three walls of fourth-floor windows. A live DJ and centrally located bar make this dance club hop every Friday and Saturday night from 10 pm until close. 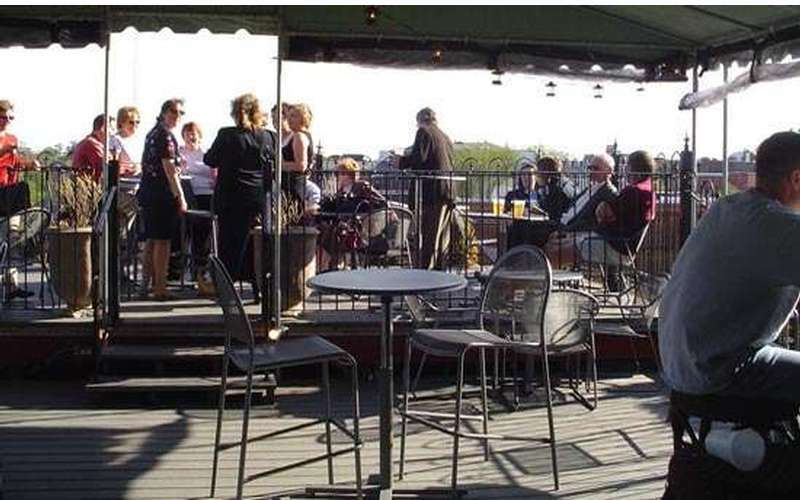 Rooftop Bar: Experience Saratoga NY like you've never seen it before! Saratoga City Tavern is Saratoga's only rooftop bar and offers unrivaled views of downtown Saratoga Springs, open late spring through early fall. Saratoga City Tavern also hosts fun events during the week! Come test your luck at our Monday Night Bingo Nights, every Monday at 8 pm. Seats fill up fast so don't miss out. Test your brain and win some beer at our Tuesday Night Trivia Nights, every Tuesday at 8 pm. Sing your heart out during Karakoe every Thursday and Saturday night starting at 10 pm. Need to rent space for a private party or event? Host your event at Saratoga City Tavern! 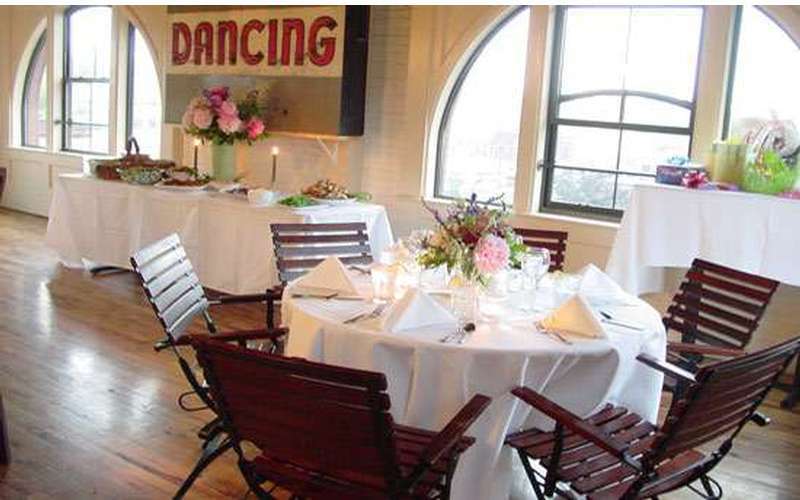 Choose from the Sports Bar, the Apartment, 4th Floor Dance Club or our Roof Top Patio for your special Saratoga event including wedding rehearsal dinners, birthday parties, class reunions, bachelor/bachelorette parties, engagement parties, business meetings, graduation parties, holiday parties and much more! Looking to have the best St. Patrick's Day celebration yet? Look no further than Saratoga! With the best bars, the best events, and the most fun - your St. Patrick's Day will be one to remember.